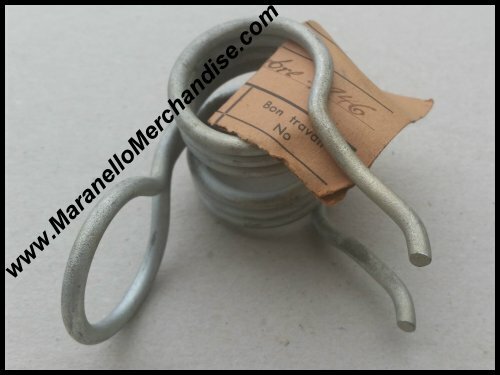 1956 Authentic Bugatti Type 251 Valve Spring. 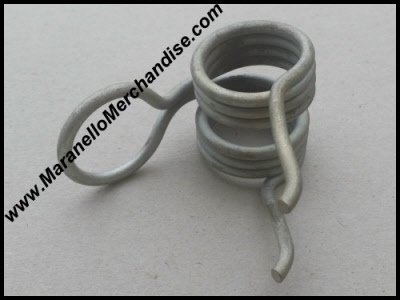 This is an authentic valve spring, produced at Molsheim, for the ill-fated Bugatti 251 Grand Prix car. 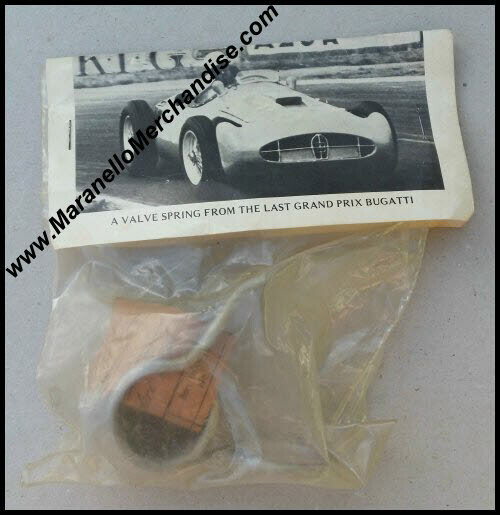 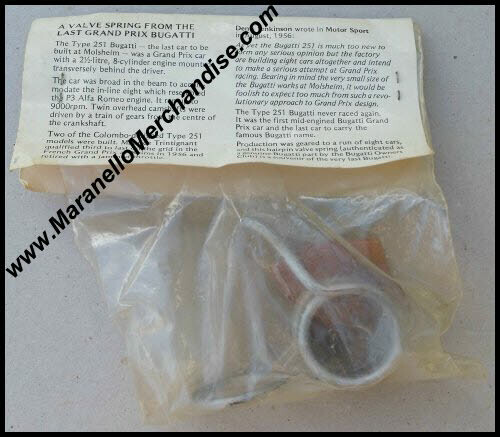 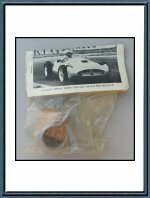 "Production was geared to a run of eight cars and this hairpin valve spring (authenticated as a genuine Bugatti part by the Bugatti Owners Club) is a souvenir of the very last Bugatti." 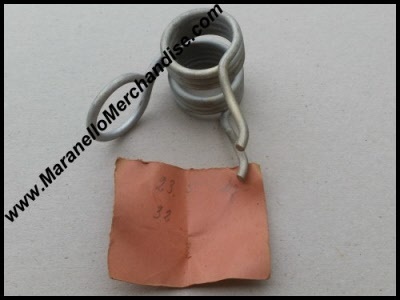 It comes complete with a factory test tag of the tested spring load in KG.